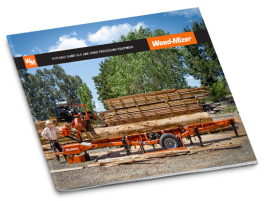 Wood-Mizer introduces the LX150 twin rail sawmill designed for hobbyists and professionals looking for a robust, American-made portable sawmill with powered saw head controls and a large 36” log capacity. 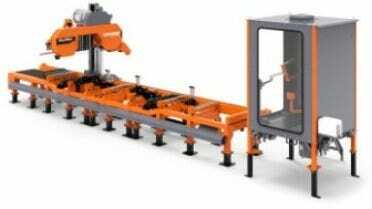 Wood-Mizer introduces a large capacity, modular, multi-head HR700 industrial resaw to their expanding product range. 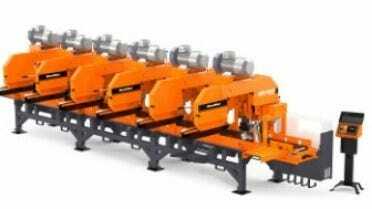 The industrial resaw is the latest addition to the broad range of Wood-Mizer sawmilling equipment engineered for weekend woodworkers through to high-production commercial operations all over the world. 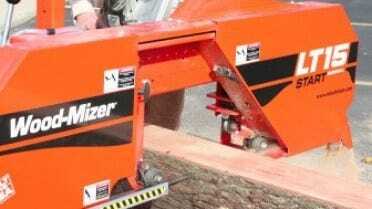 Wood-Mizer introduces a pallet dismantling bandsaw to their diverse and growing product line. 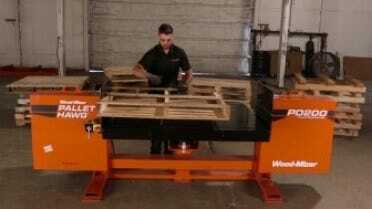 Wood-Mizer now owns and manufactures the popular Pallet Hawg® pallet dismantling machine that has earned a worldwide reputation for being extremely durable and reliable through a simple and innovative design. 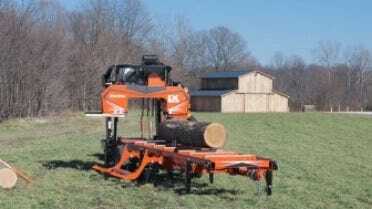 Wood-Mizer introduces the LX450 sawmill – the first Wood-Mizer LX series sawmill released in North America. 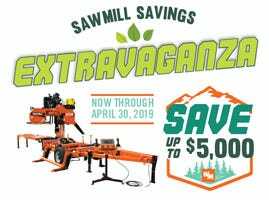 The addition of the LX sawmill series makes Wood-Mizer the first and only company to give sawyers the choice between a monorail or twin rail sawmill in order to accommodate various sawing applications and preferences. 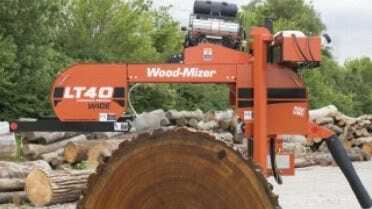 Wood-Mizer introduces new wide sawmill head options on their high production LT40, LT50, and LT70 hydraulic model portable sawmills. 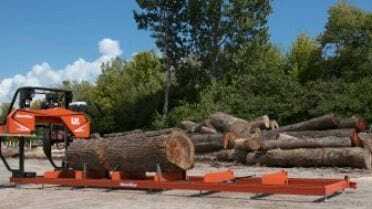 Wood-Mizer introduces the LT15START sawmill engineered specifically for sawyers looking for an American-made sawmill that is low cost, highly durable, and saws accurately. 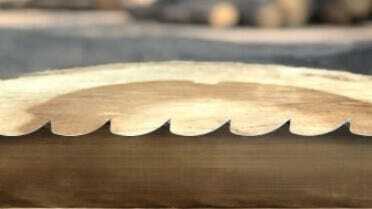 The compact, economical LT15START joins the popular LT15 sawmill series known throughout the world for its quality, versatility, and affordability. 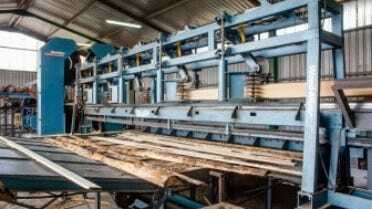 Within the past several years, Wood-Mizer has expanded their sawmilling equipment and blades offerings in timber processing markets while also entering into new markets including the firewood and pallet recycling industries. 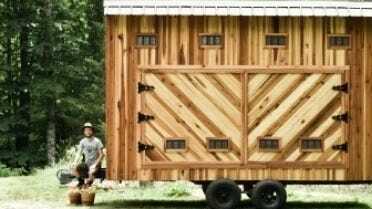 Wood-Mizer announces winners of their 2017 Personal Best Contest - a tradition since 1985 that recognizes Wood-Mizer sawmill owners who have built dream woodworking projects by sawing their own lumber.